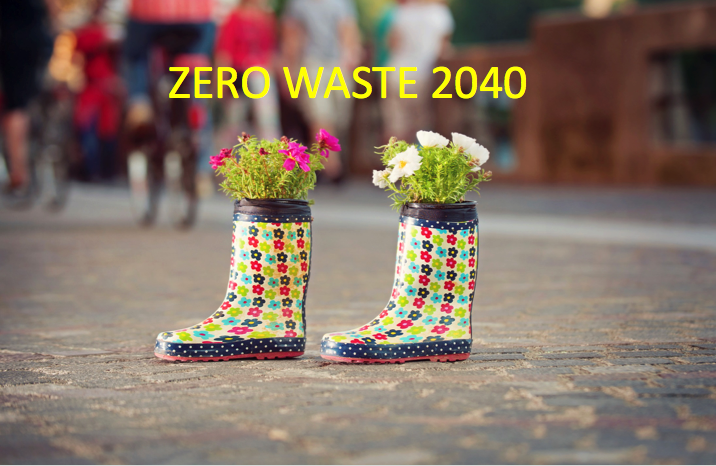 The goal of Vancouver's Zero Waste Strategy is to produce zero waste city-wide by 2040. Working with The Leverage Lab, MODUS developed and delivered five workshops to engage residents, businesses, organizations, and other levels of government in generating priorities and ideas for the strategy. 200+ participants developed a shared understanding of how and why the current system produces waste, envisioned a zero waste future, and explored practical steps to get there. The workshops used a systems thinking approach that looked at the whole lifecycle of products from design to disposal, including reuse and recycling.